Yes, it was enjoyable. The kids liked it, and the graphics were impressive. Well, it’s becoming kind of normal to have photo-realistic animated movies nowdays, so I must say that Toy Story 1 was actually more “impressive” at the time than Toy Story 3 is today. 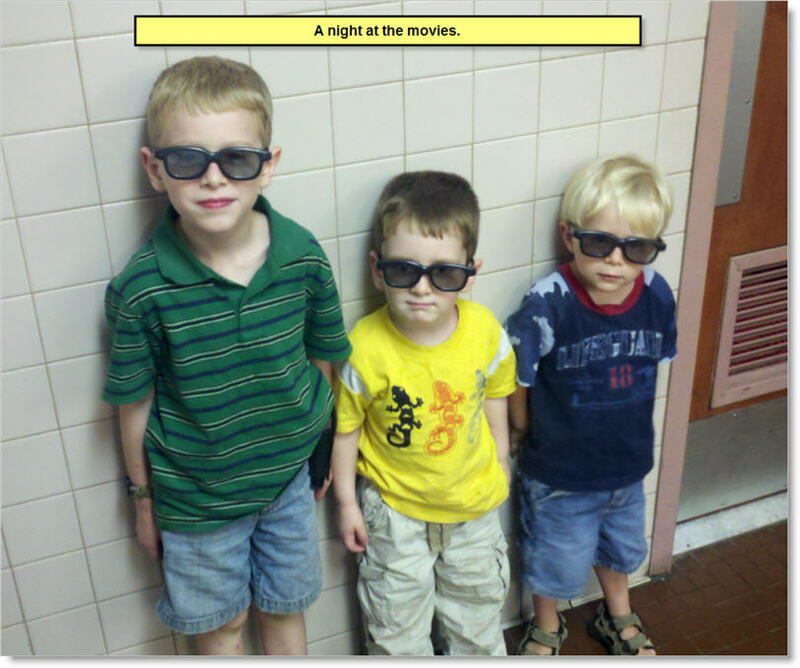 This entry was posted in Fun, Life and tagged Kids, Movies, Toy Story, Toy Story 3. Bookmark the permalink.